Still reeling from the conclusion of Breaking Bad? Not to worry, a Better Call Saul premiere date has officially been set for the upcoming spinoff series. AMC has announced that the hourlong prequel series focusing on morally ambiguous lawyer Saul Goodman (played wonderfully by Bob Odenkirk) will debut on Sunday, February 8th at 10pm, which is familiar territory to BB fans. 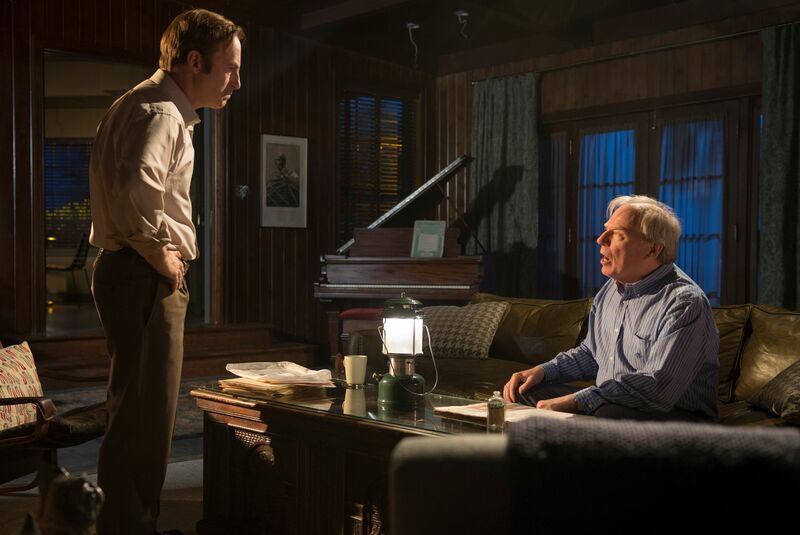 However, the second episode of Better Call Saul will air the following night, February 9th at 10pm, and the series itself will call Mondays at 10pm home for the remainder of its 10-episode first season. More on the show after the jump, including a new teaser trailer. It would not be incorrect to say that Breaking Bad was a perfect series, and so the premiere of Better Call Saul approaches with a mix of excitement and trepidation. We all miss Breaking Bad, but why risk messing up a good thing, right? 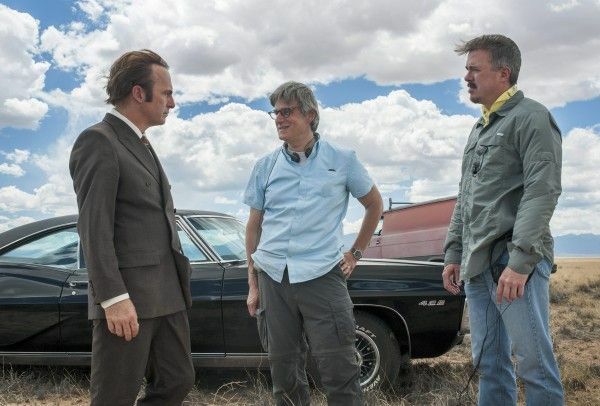 I’m hopeful that the series will be different enough to stand alone, separate from Breaking Bad, and it’s certainly encouraging that Breaking Bad creator/showrunner Vince Gilligan is acting as co-showrunner on Better Call Saul with creator Peter Gould. 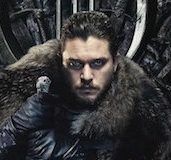 The series will feature Michael McKean, Patrick Fabian, Rhea Seehorn, and Michael Mando as regulars, with Jonathan Banks reprising his Breaking Bad role as Mike Ehrmantraut in a series regular fashion as well. AMC is already bullish on the show having renewed it for a second season, so I’m very eager to see what kind of series Gilligan and Gould have put together. 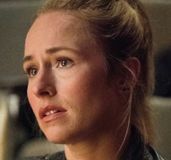 They initially envisioned it as a half-hour comedy, but its final iteration is in hourlong format and Odenkirk recently described it as “85% drama and 15% comedy”. So tonally it’s not altogether different from Breaking Bad. I’m actually pretty optimistic about the series and even if it does turn out to be disappointing, that won’t in any way affect my admiration for Breaking Bad. It’ll always be there, all intense and perfect and whatnot. But what do you think, readers? Are you excited for Better Call Saul or do you have some big reservations? 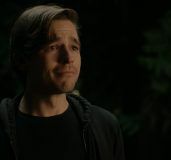 Sound off in the comments below after the latest teaser trailer.